According to some recent statistics, vehicle accidents happen within five miles of your home. Yet, what is often overlooked is the place where you park your car. 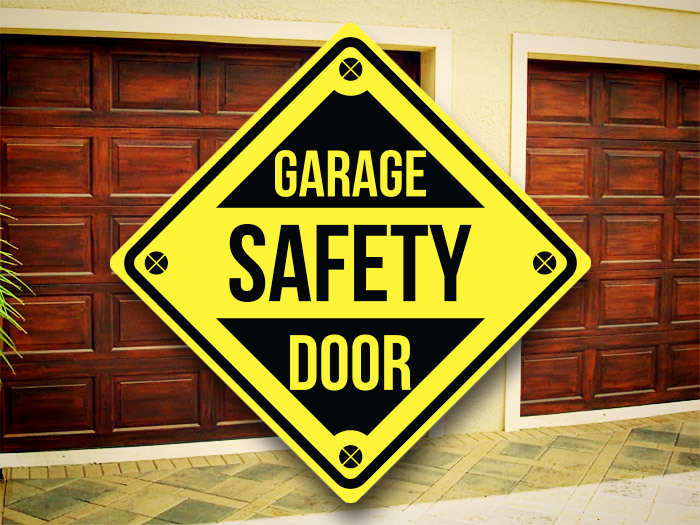 Worn, malfunctioning or improperly installed garage doors and openers have killed many children. A simple inspection can guarantee a quieter, longer lasting overhead door and keep customers safe. Many injuries occur, especially to children when a closing door fails to stop and reverse direction upon contact. Usually this is because the down force settings are too high. The down force setting is a knob on the back of the opener that typically has an adjustment range of one through nine. 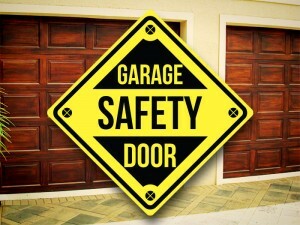 (gate repair service ny)Keep in mind not all devices that open and close the garage doors are necessarily safe. Some older openers are equipped with a mechanism that only stops the door from closing when it strikes an object, not reversing the door in the process. A simple test can be completed, for checking the proper down force. Start with the door fully open and attached to the opener. Under the center of the door, place a 1 ½ inch thick piece of wood, such as a 2-by-4, flat on the floor. (gate repair service ny) Electric garage door openers should reverse the door upon hitting the wood with minimum pressure. If the door does not reverse, decrease the down force by turning the control counterclockwise. Make adjustments in small increments until the door reverses normally. After each adjustment, run the opener through a complete cycle. If the door reverses during the closing, increase the down force by turning the control clockwise. Make small adjustments until the door completes a close cycle. After each adjustment, run the opener through a complete travel cycle. Do not increase the force beyond the minimum amount required to close the door. Just as there is a force to go down, there is a force to raise the door. Grasp the door bottom when the door is about halfway through open travel. The door should stop. If the door is hard to hold or doesn’t stop, decrease the open force by turning the control counterclockwise. If the door does not open at least 5 feet, increase the open force by turning the control clockwise. Make small adjustments until the door opens completely. Here are two simple tests to determine if the electronic eyes are installed and functioning properly. The non-contact reversal test beings with the door fully open. Standing just outside the path of the door and using the transmitter, push the button to close the door. Wave an object across the path of the photoelectric eye beam as the door is closing. (gate repair service ny) The door MUST reverse and return to the fully open position to pass this test. Checking for proper location of the photoelectronic eyes is perhaps the simplest test. If present, the device must be mounted at a maximum of 6 inches above the floor to detect an obstruction in the path of the door. Using a tape measure, confirm the device is no higher than 6 inches above the floor or make adjustments if need. To ensure safety, the wall mounted control should be positioned at a minimum height of 5 feet.